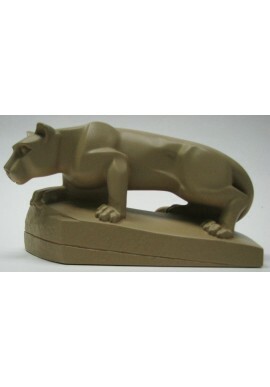 Penn State Collectibles for alumni & fans starting at under $15! 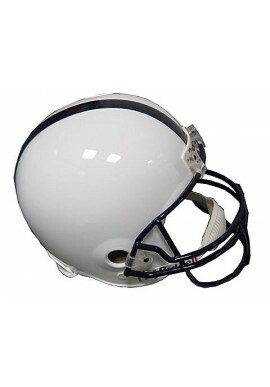 Penn State Collectibles There are 8 products. We are! 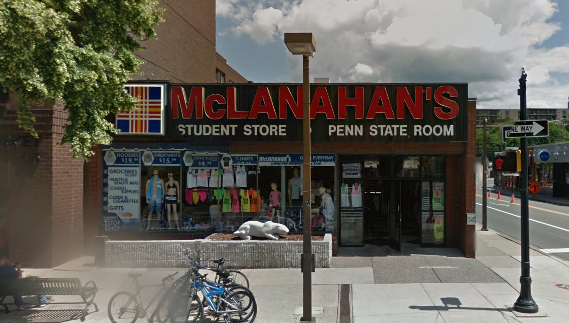 Penn State! 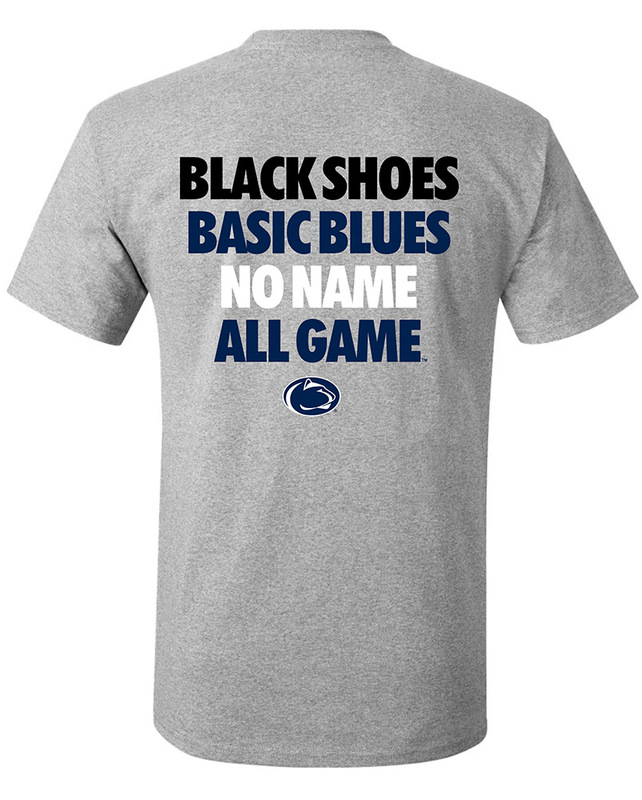 Find the perfect Penn State Collectibles for Penn State fans and alumni. 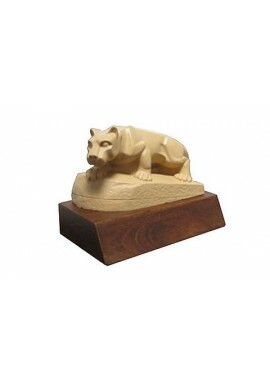 Great Penn State gifts like Penn State football helmets and Nittany Lion statues for the office. 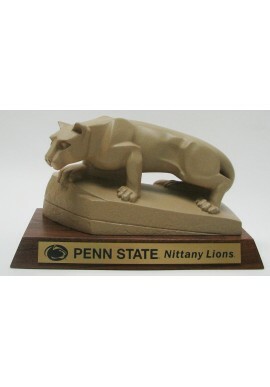 Shop online or find an even greater selection of Shop for Penn State Collectibles in our downtown State College, PA store.